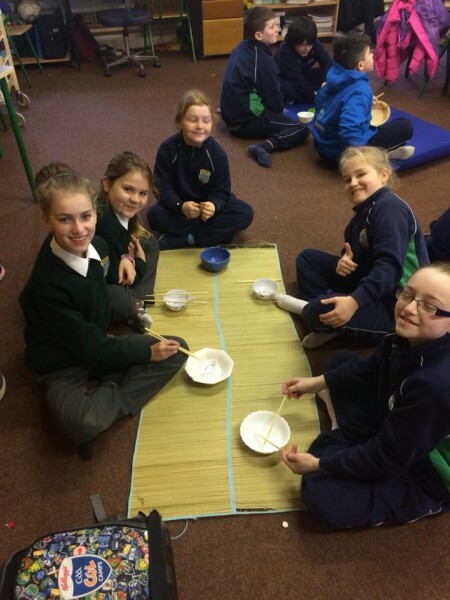 4th and 5th class visited the Famine Exhibition at the Skibbereen Heritage Centre. 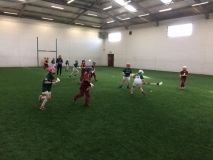 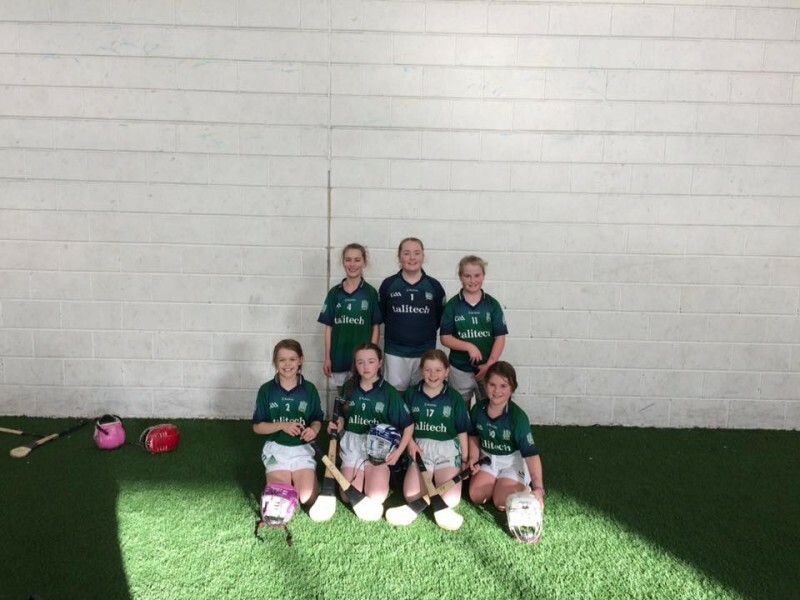 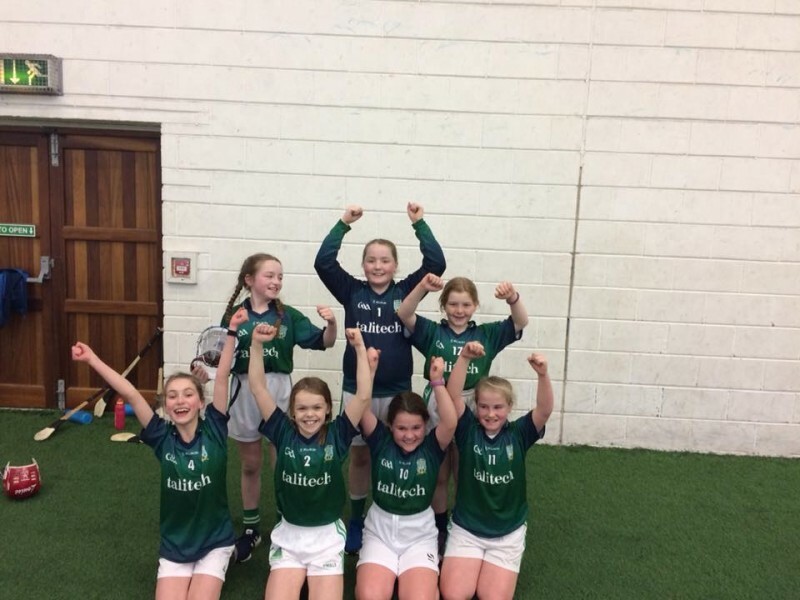 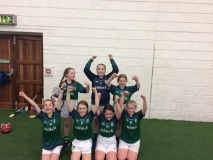 Congratulations to our 4th class girls who won their Indoor Camogie Competition! 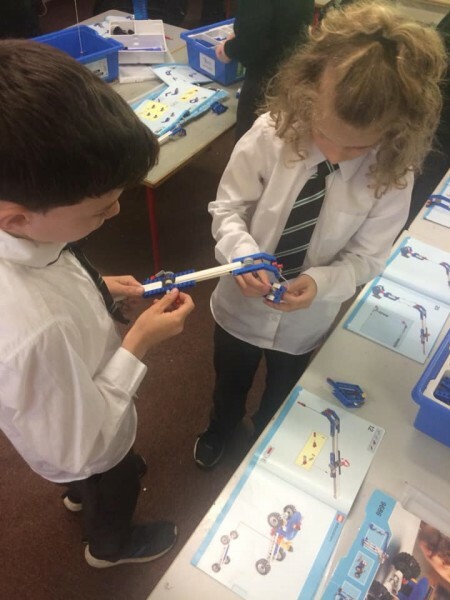 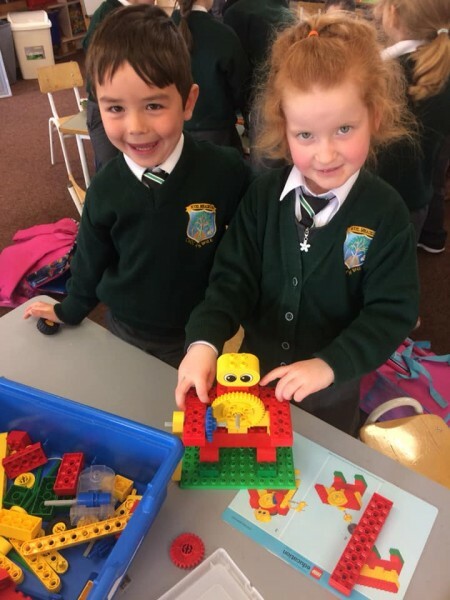 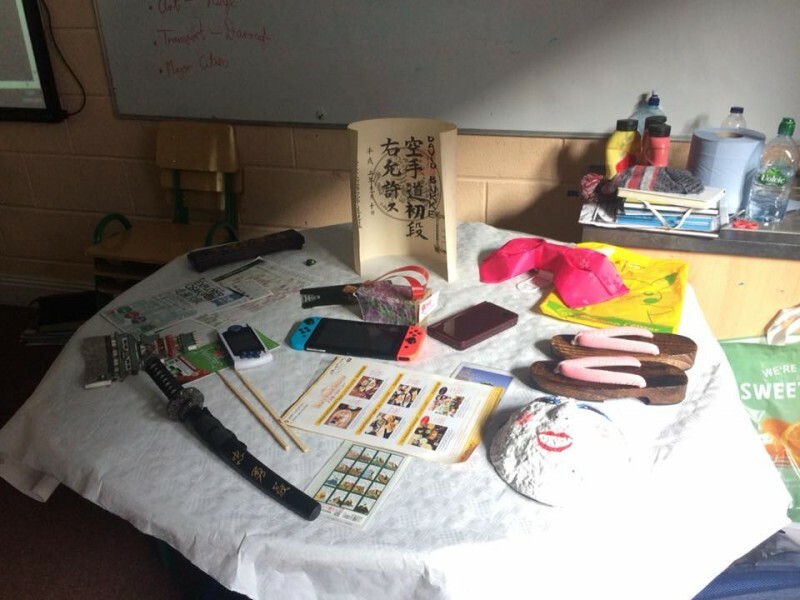 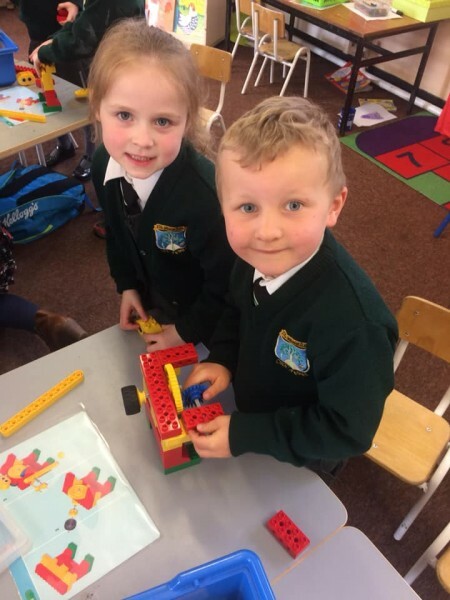 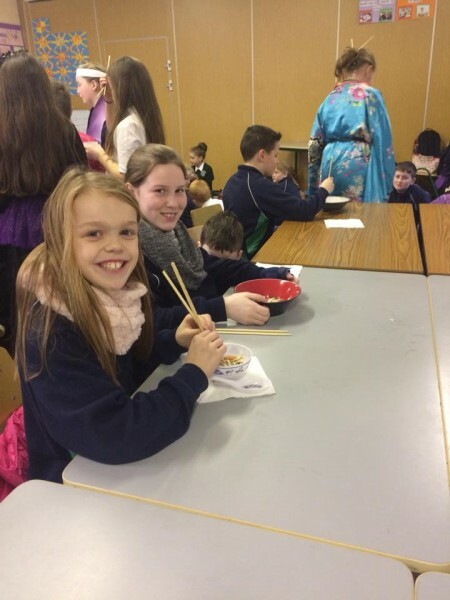 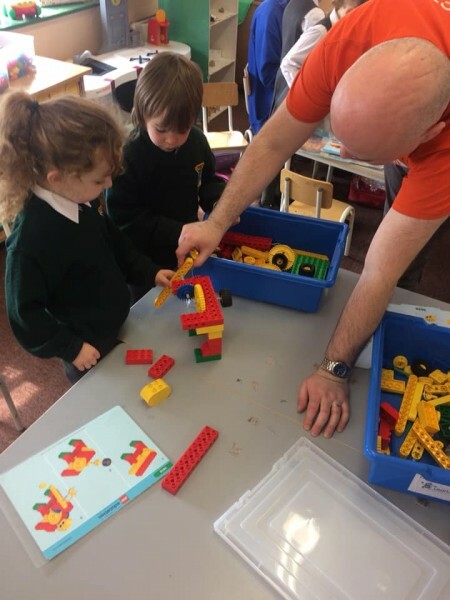 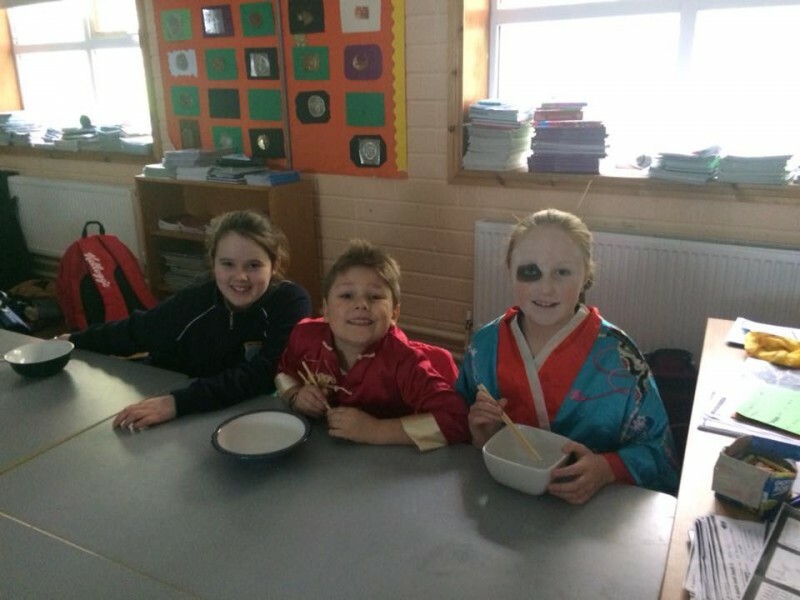 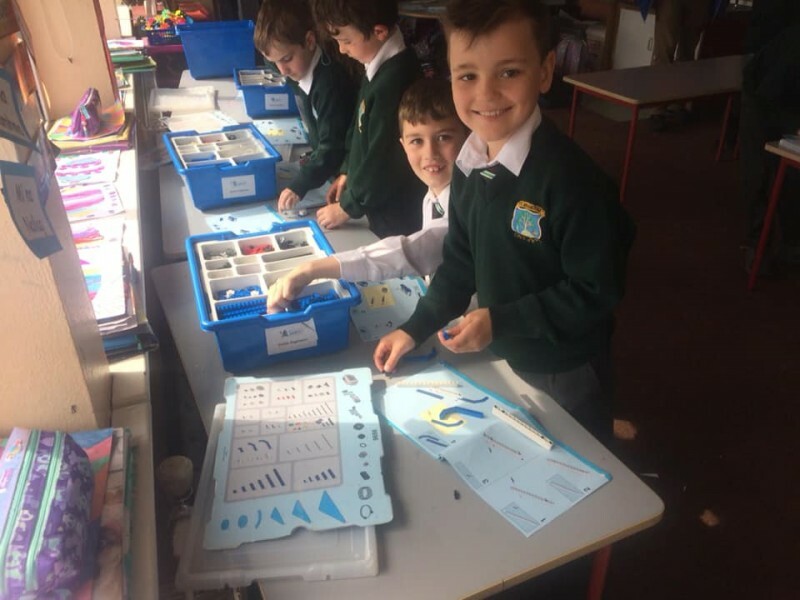 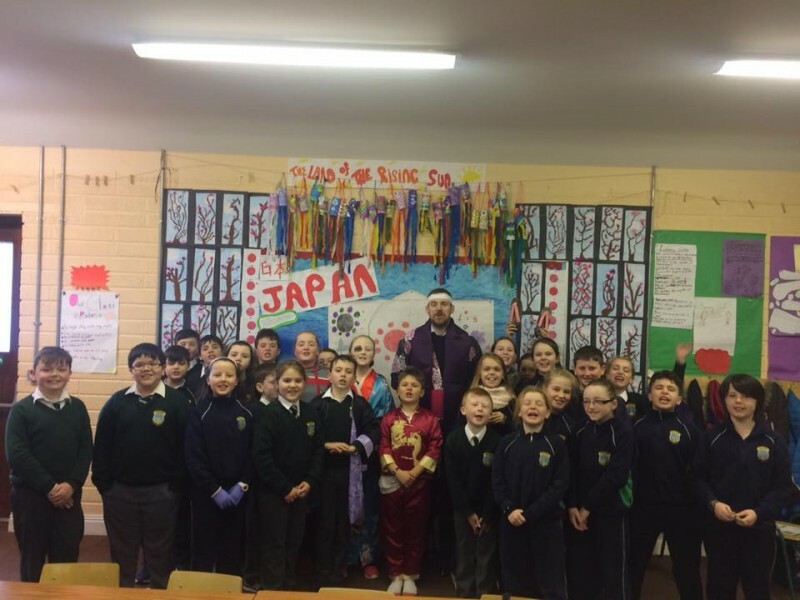 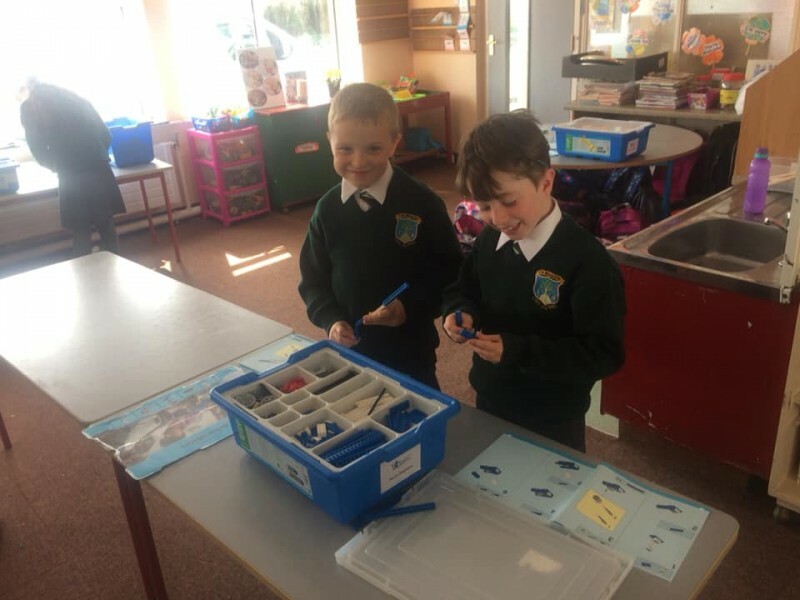 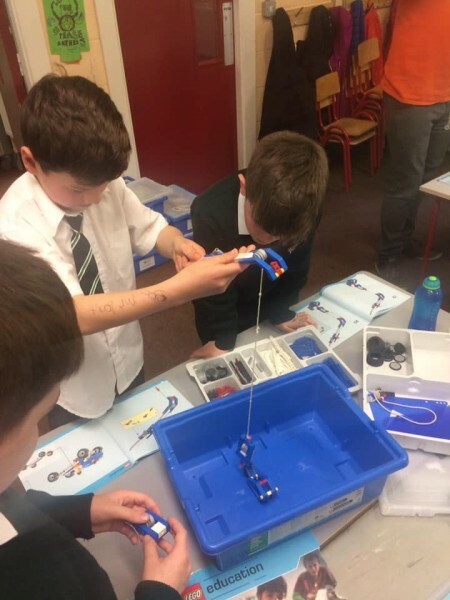 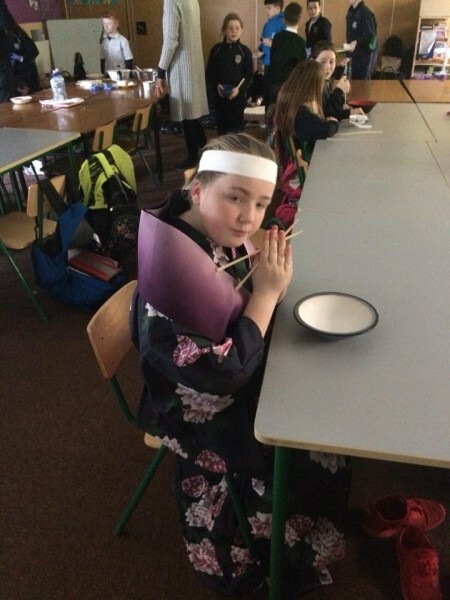 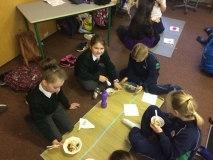 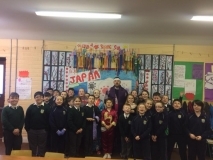 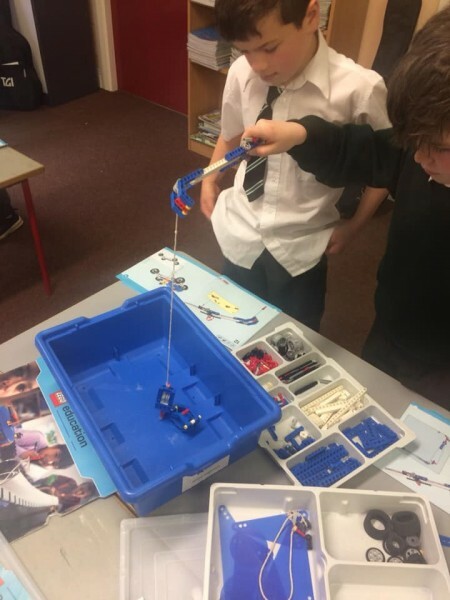 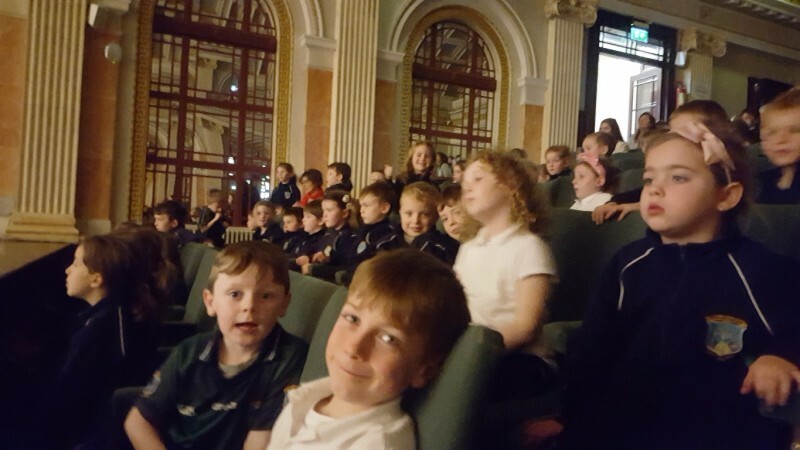 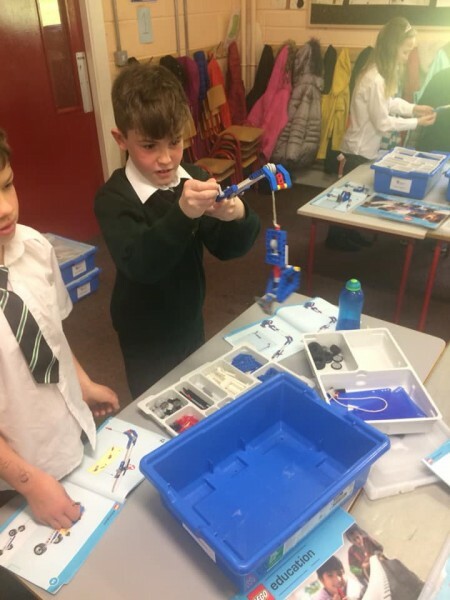 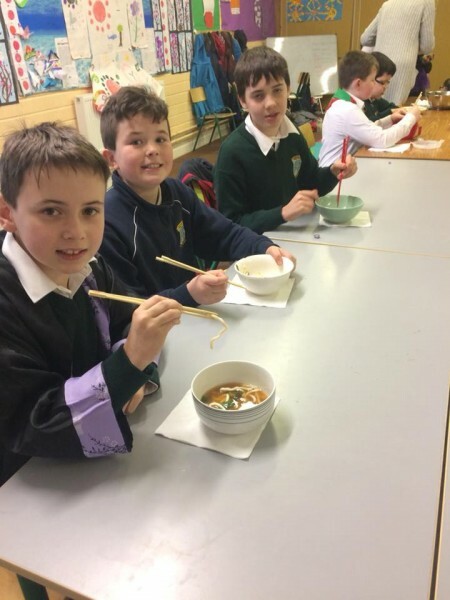 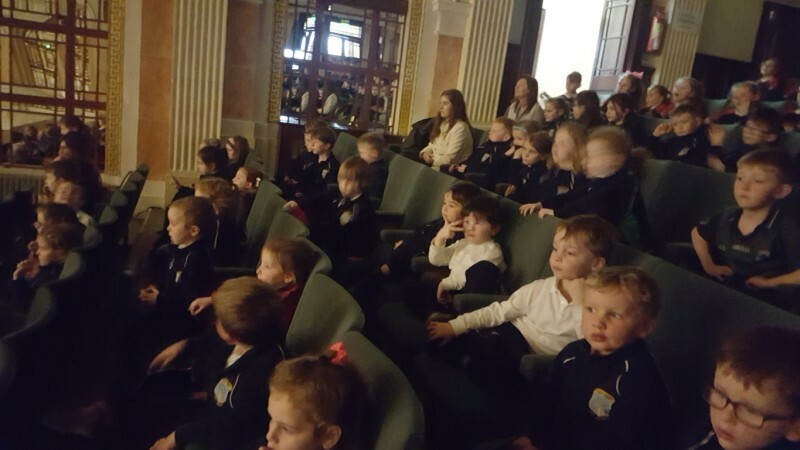 Mr O’ Brien’s class have been learning about Japan.